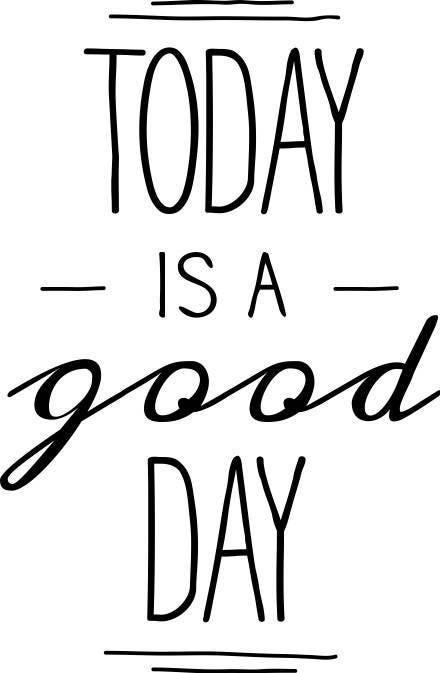 Today is a good day to bury bad habits, attitudes, and relationships so you can give birth to a new you... today is a good day, for this... and a lot more! 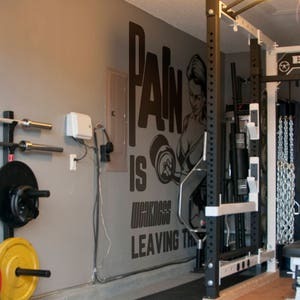 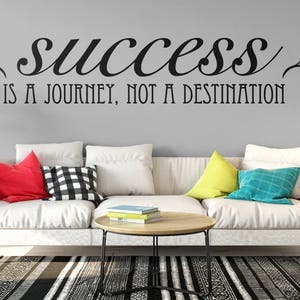 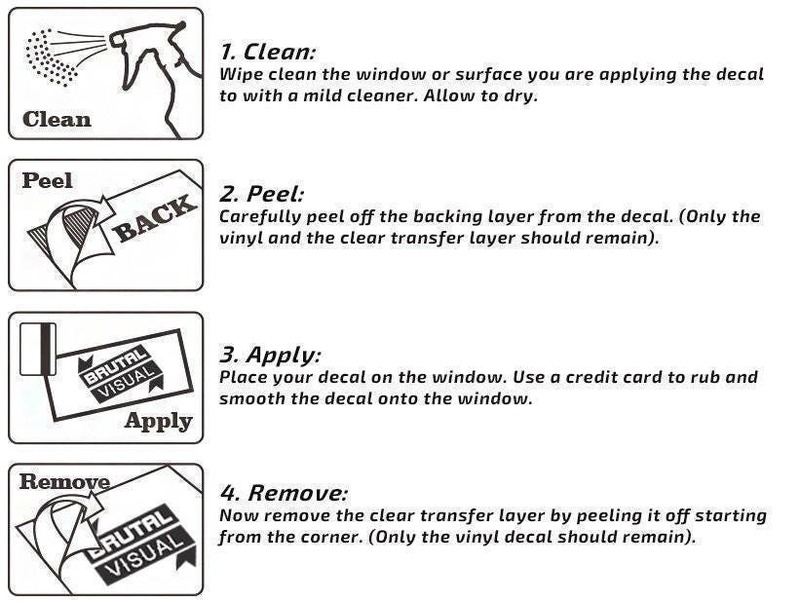 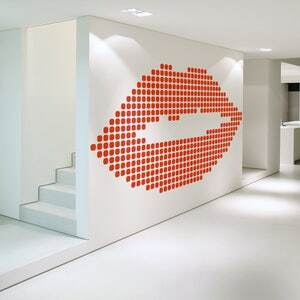 As seen on the images... a Inspiring and Motivational typography wall decal. 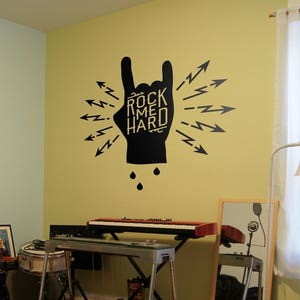 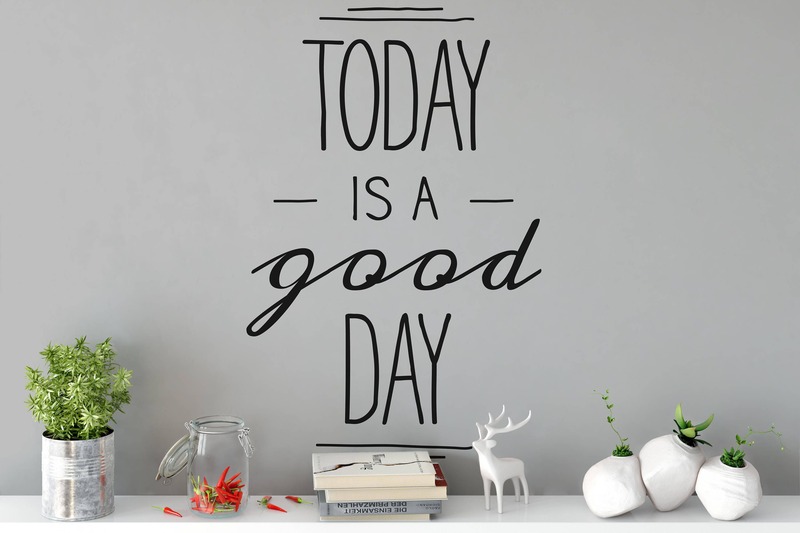 Related Keywords : "Wall stickers, Decal, Wall Decal, Sticker, Typography, today is a good day, inspiring, motivational, Quote"